Have you noticed a leak coming from your bathroom? Don’t wait until it’s too late to get it fixed. 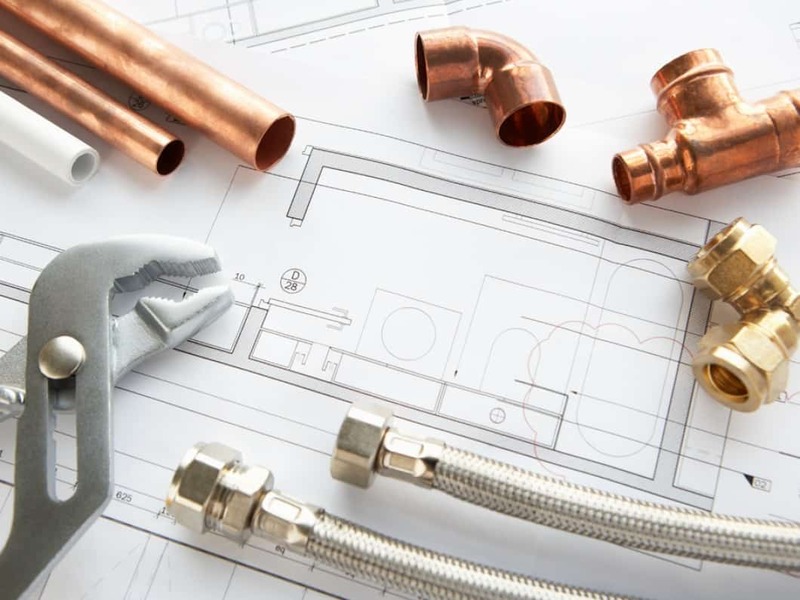 Leaks and other plumbing issues can cause structural damage if you don’t act quickly. 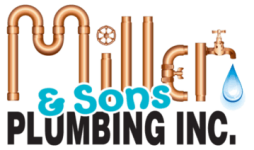 Miller & Sons Plumbing Inc. offers comprehensive plumbing repairs to homeowners in Ocala, FL and all of central Florida. As a licensed and insured company, you can rest easy knowing that we’ll get the job done right the first time. Call us today to discuss your plumbing issues. Don’t see the repair service you need? Reach out to us by calling 352-433-6525. We can arrange a consultation or provide 24/7 emergency service.